The certified appraisers at Brumbaugh Appraisals are experienced and fully qualified to provide business, equipment, machinery, office, inventory analysis, and retail appraisals for clients throughout Washington in metropolitan areas including Seattle, Olympia, Spokane, Tacoma, Everett, Bellevue and beyond. Brumbaugh Appraisals appraisers work in all types of industries and professions, including manufacturing, construction, business offices, health care professions such as medical and dental, restaurants, transportation (ground, water, and air), agriculture & farming, financial, automotive, warehouses and select retail businesses. With the highest levels of certifications and appraisal experience in over 40 states including Washington, Brumbaugh Appraisals is the qualified choice for machinery, equipment, office, inventory analysis, and workplace appraisals throughout Washington state communities. Brumbaugh Appraisals appraisers hold the professional designation of Certified Machinery & Equipment Appraiser (CMEA) & Master Certified Machinery & Equipment Appraiser (MCMEA). They are members in good standing with the Society of Business Analysts and with the NEBB Institute. Our founder is a Master Certified Machinery and Equipment Appraiser (MCMEA) – one of fewer than 35 in the world. Simply stated, equipment, machinery, office, inventory analysis and workplace appraisal clients throughout the Washington state area (such as asset-based lenders, attorneys, bankers, commercial lenders, business brokers, CPAs, business buyers, business sellers and merger & acquisition professionals), can have full confidence in the certified appraisers at Brumbaugh Appraisals. 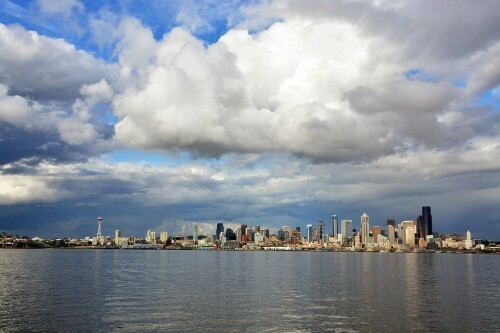 Named for our first President, Washington is known as “The Evergreen State”. While it’s one of the latest states to join the union, it’s natural beauty and impressive industries make it a crucial part of the country. Washington is a national industry leader in logging and lumber production, and a top producer of hops, pears, apples, spearmint, cherries and more. It is also an important area for raising livestock and fishing. Aircraft, missiles, transportation equipment, metal products and machinery manufacturing are also key industries in Washington. Large companies in Washington like Boeing, Amazon, Microsoft, REI, Eddie Bauer, Costco are huge players in the national economy. 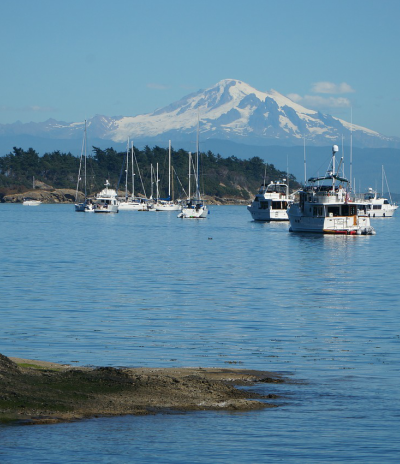 From the tech scene and coffee shops to music and nature, Washington is a dynamic state and a jewel of the Northwest that Brumbaugh Appraisals loves working in! Certified appraisers at Brumbaugh Appraisals provide each of our Washington clients with USPAP-compliant business appraisal assessment reports, that are complete, detailed and filled with the information clients need and the findings they can depend on. Brumbaugh Appraisals certified appraisers stand behind every assessment, valuation, and appraisal we make. Our reports will withstand the scrutiny of the IRS, lenders, courts, attorneys, CPAs, and others. We also follow up every USPAP-compliant report with a detailed client conversation and are available to answer additional questions and discuss our assessments, whenever such a discussion is necessary. 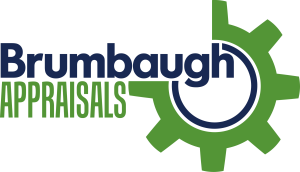 Equipment, machinery and business appraisal clients of all types in Seattle, Olympia, Tacoma, Belleview, Spokane, Everett and throughout Washington can have confidence in Brumbaugh Appraisals. To begin the appraisal process, or to learn more about Brumbaugh Appraisal services, please call our certified appraisers at 919-870-8258, fill out our contact form or email us at info@brumbaughappraisals.com.